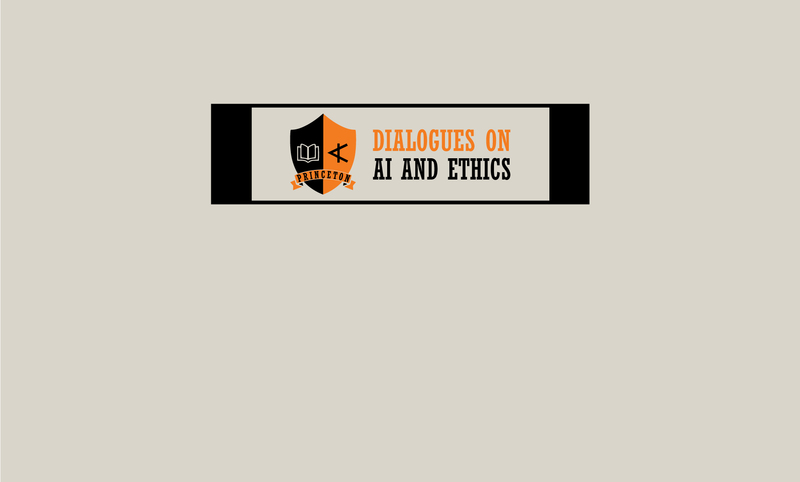 This interactive, living glossary is a resource for discovering and learning about key technical terms that feature, not only in the educational materials developed by the Princeton Dialogues on AI and Ethics, but also in broader debates surrounding artificial intelligence. The glossary features technical terms from the disciplines of philosophy, politics, law and computer science. Each entry has been created by a leading figure in one or more of these fields. Entries are written for a non-expert audience and include suggested additional readings. Glossary to launch spring/summer 2019!